I recently discovered a beautiful selection of handmade concrete sculptures by Antje Nixdorf for PASiNGA, selling on Etsy. Handcrafted in Antje’s London studio, she creates various shapes, bowls, diamonds and geometric forms,which are very cool and very on trend. What caught my eye, obviously, was the super cool, minimal house shapes they look very scandinavian and beautifully minimal. I had been chatting to Antje at a recent Etsy event which was great as I’m such a fan of her work. Listening to her passion for her work was so refreshing, it made me love these concrete sculptures even more. As simple and minimal as they may look, Antje’s work is very technical from the geometric moulds, material, smooth finish and quality. Less is more as they say. As I chatted to Antje I discovered that she did custom pieces too, which does say on the Etsy site but I’d missed it. I was curious to see how easy this would be to order and if it would be really expensive so when I got home I placed my very own order. I ordered a set of two houses, £12.99 and a custom piece that has an airplant busting out of the roof for £16, which I think is a reasonable price for custom, made to order items. This took no effort, just an email, which was replied to within a few hours. Once ordered Antje was busy off making, here’s a sneak peak at the PASiNGA studio where the magic happens. I received my custom order from PASiNGA quite quickly but still giving time for the concrete to set, a notification email was sent once they were on their way. The order came beautifully packaged (with an air plant securely packed in a separate box), I absolutely LOVE them. Such cute little houses, perfect mascots for the blog! Once I’ve moved into my cool new studio they’ll look perfectly in place. I’m so happy that I found this seller on Etsy, supporting small creative businesses means a lot to me. 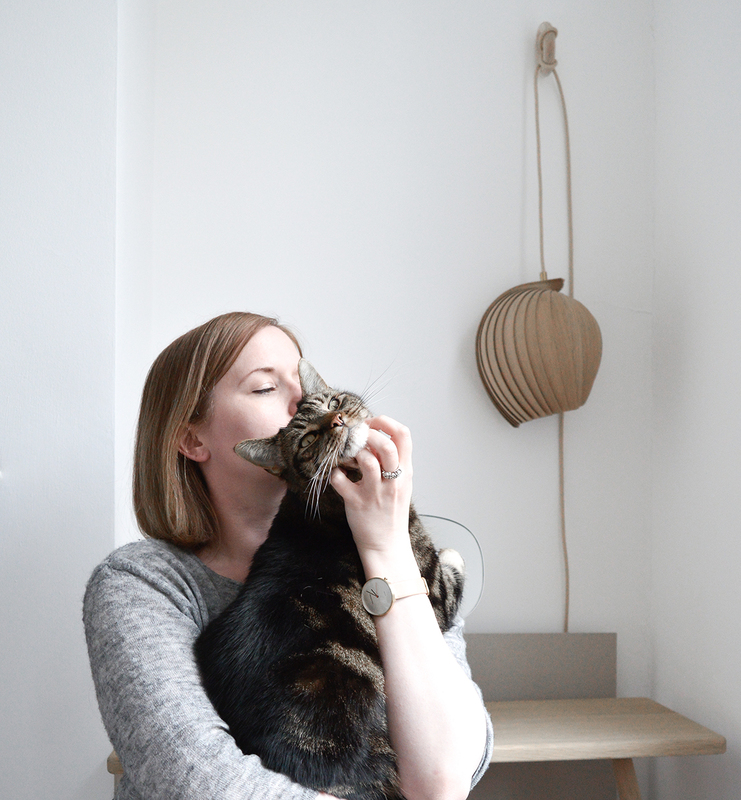 Etsy is celebrating it’s 10th year anniversary this year, with that in mind I’ve made a little gallery of 10 Etsy items I just love, including PASiNGA of course! We should celebrate independent designer/makers and shops and support them so they thrive. I urge you to visit Etsy and find your fav maker or indie seller, I will cherish my sculptures made especially for me, thank you Antje from PASiNGA! Love love the cool greys.